Portland Apartments are Bristol's premier providers of serviced apartments, with apartments at seven locations across Bristol. 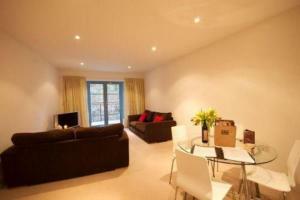 Our Harbour House apartments are luxurious, spacious and are furnished and appointed to a high standard. Two bedrooms and two bathrooms, with secure parking, close to all of Bristol's attractions and activities.